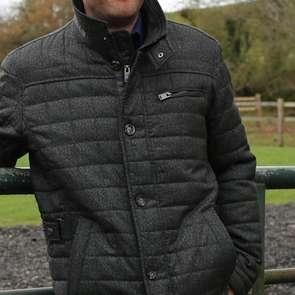 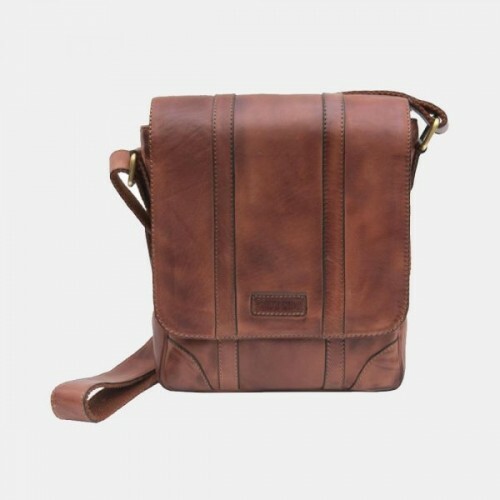 Leather small messenger bag form the Ridgeback range by Primehide. This delightful ridgeback small messenger bag complete with refined stitching adds a touch of retro cool. 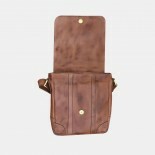 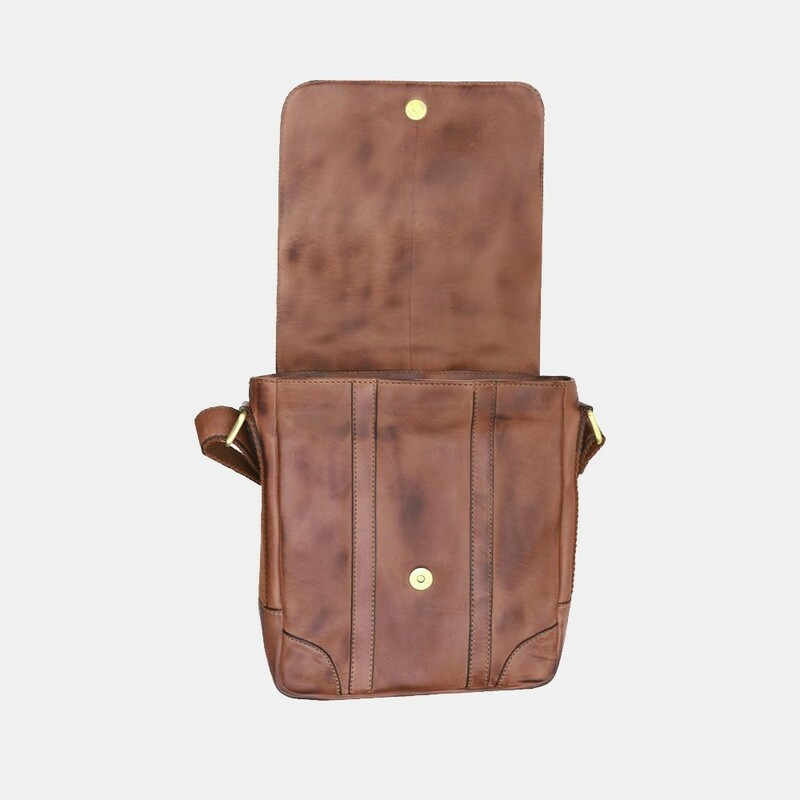 This brown leather multi-purpose bag is ideal for day-to-day use and its compact size makes it light and easy to carry. 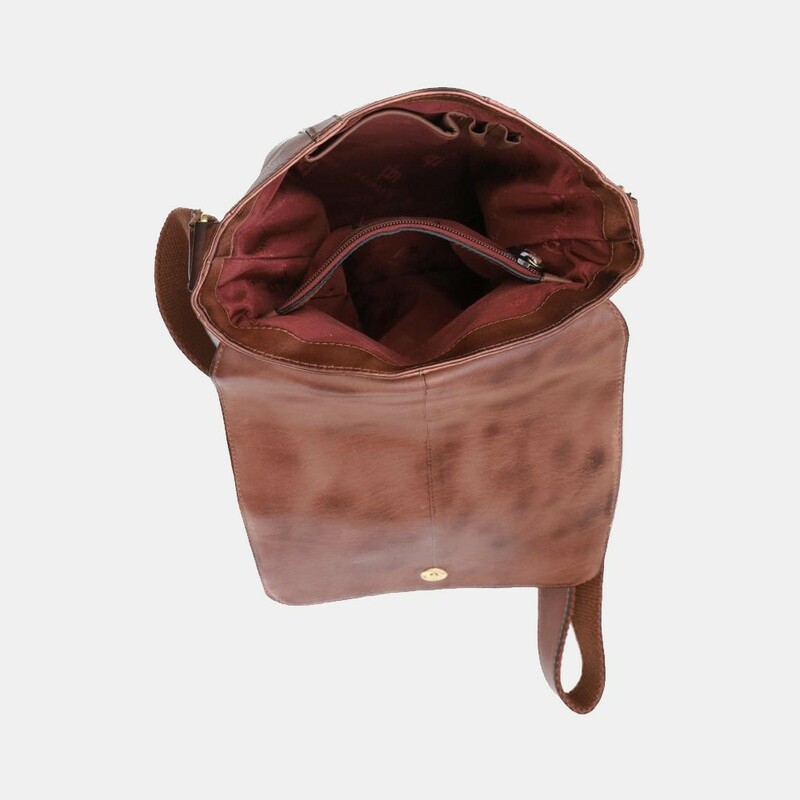 It will keep all your essentials safely tucked away while still providing even more space to tuck away any extras you might need.